"Boil things down to their fundamental truths and reason up from there, as opposed to reasoning by analogy." 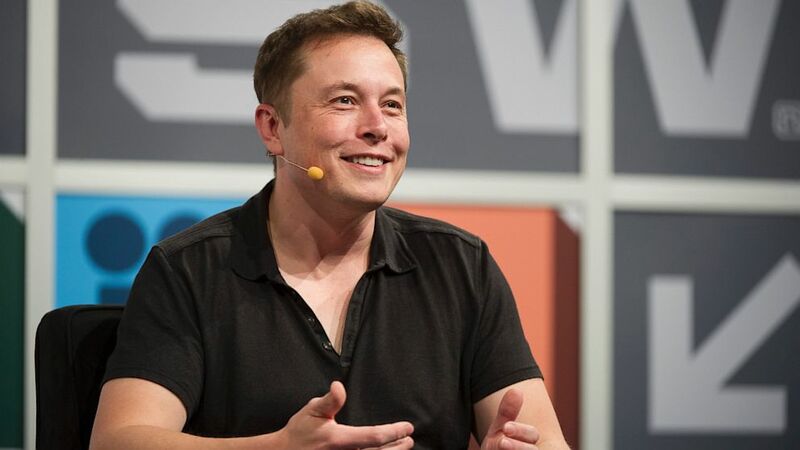 Elon Musk answers how he succeeds in pursuing such groundbreaking ideas and how he has been able to innovate this way. He says that his innovation has been fueled by his thinking framework rooted in the first principles of physics. In his words the first principles reasoning means to “boil things down to their fundamental truths and reason up from there, as opposed to reasoning by analogy”. Reasoning by analogy means copying what other people do with slight variations. That’s what our brains naturally do. But if you want to do something new you have to apply the physics approach and start up from the fundamentals.